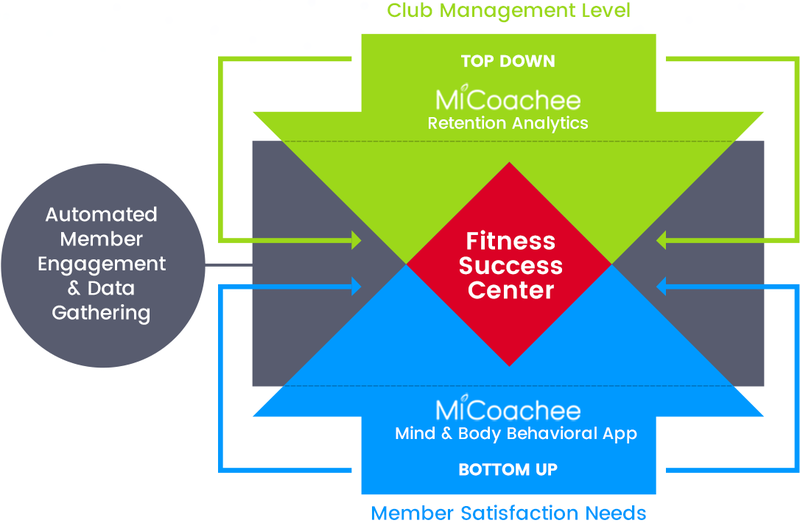 Are you using the right technology to maximize member retention? Amazon and Netflix have been using member data and artificial intelligence to retain members for years. 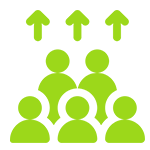 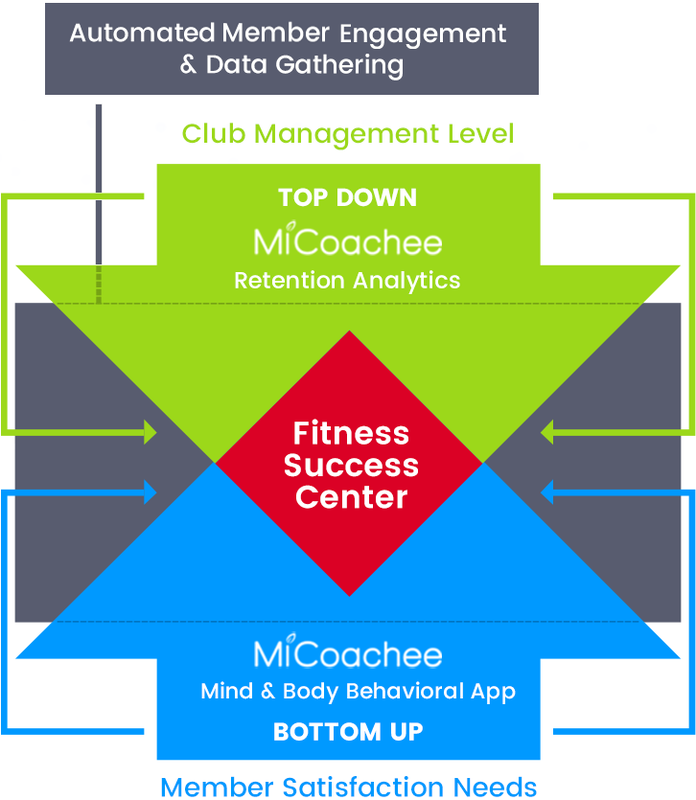 Micoachee now brings that technology to the fitness industry giving you a new tool to substantially improve your membership retention rates. 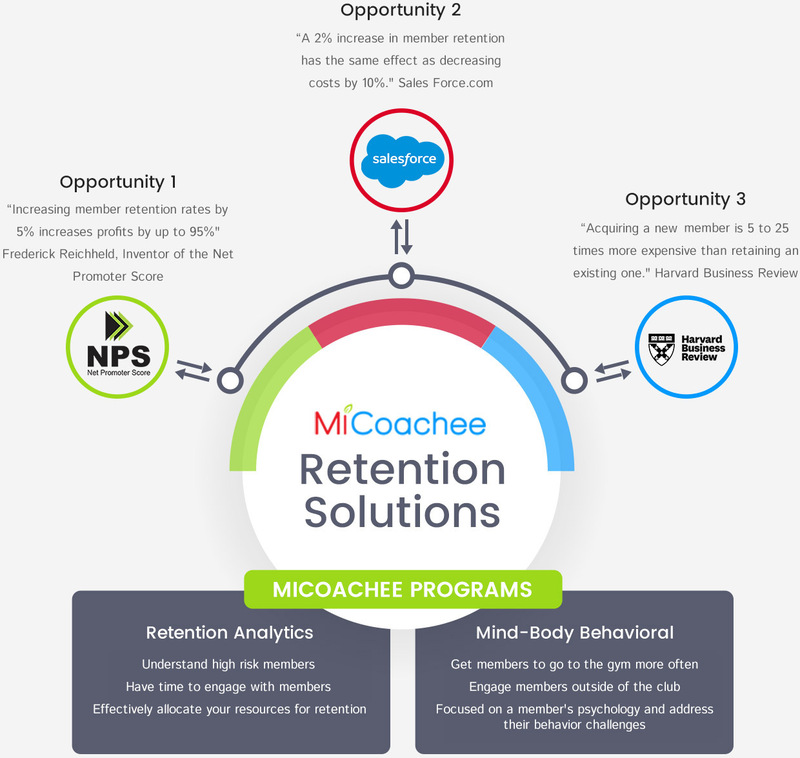 We are not just data focused, we’re retention focused. 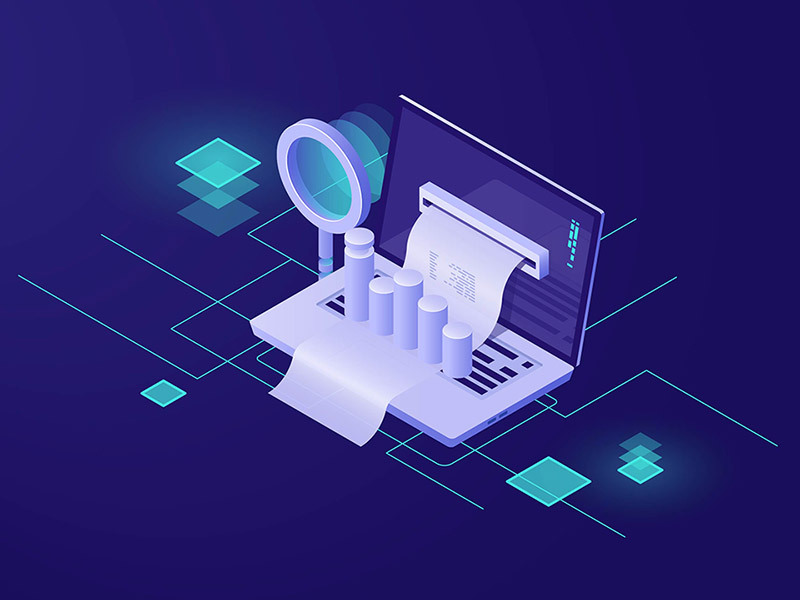 Our data science models use your membership data and break it down into hundreds of thousands to millions of data points that can be used to diagnose and predict your member’s retention behavior. 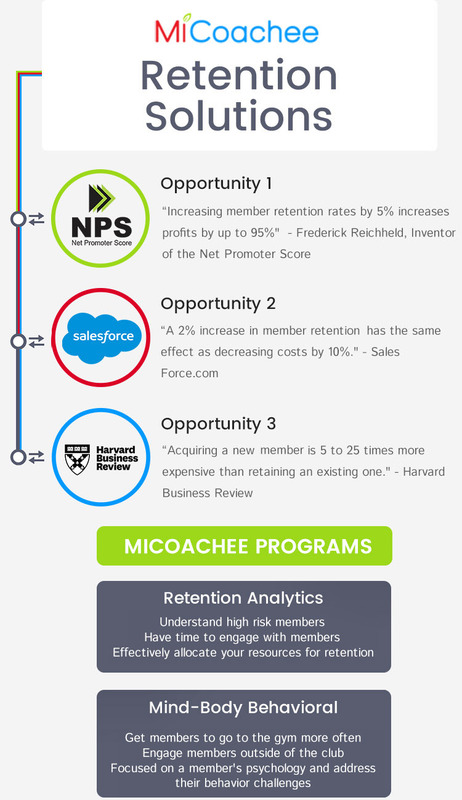 We analyse member data, diagnose, predict and prescribe retention opportunities with machine learning. We help you gather critical member satisfaction data.